July 5th, 2010. New York City. 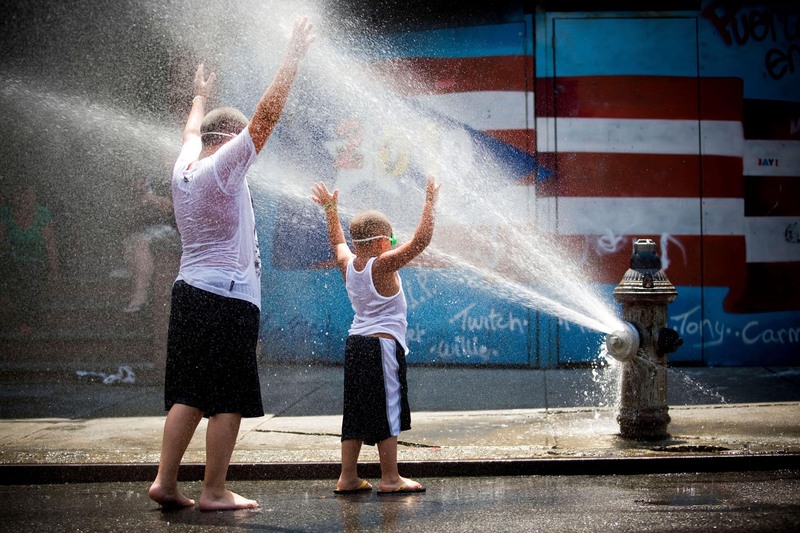 Children cooling off and playing in hydrants in Williamsburg, Brooklyn. Piotr Redlisnki for The New York Times.